You would like to enjoy more stability without getting in debt. You want your vehicles to bear your logo. You want to control your maintenance costs. 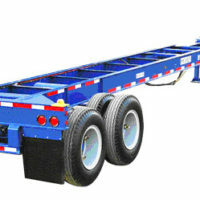 Worry-free long-term leasing solution for semi trailer and trucks. 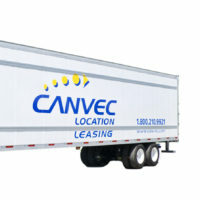 If your business activities require long-term leasing of trailers or tractor trucks, you will be happy to learn that Canvec Leasing offers customizable new equipment as well as a fleet of affordable recent vehicles. 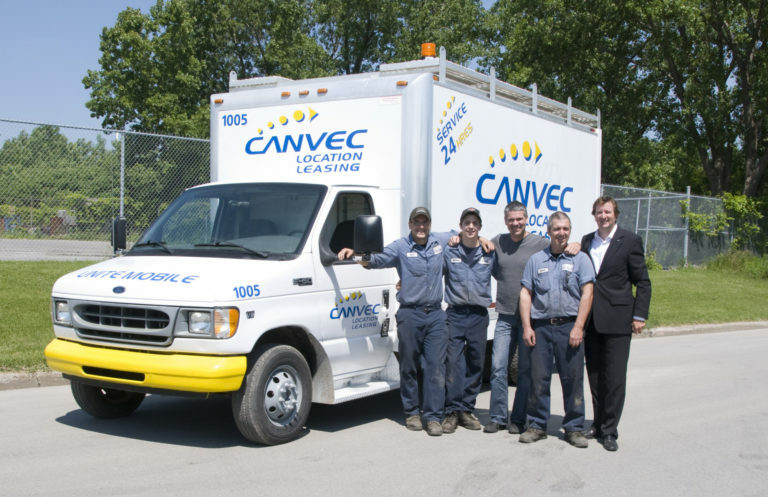 Thanks to our equipment maintenance service that is included in our long-term leasing program, you can make your deliveries with peace of mind. 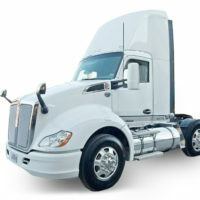 Competitive advantages of semi trailer and truck rental/leasing. New equipment customizable on demand. Large inventory of affordable used vehicles. 24/7 mechanical assistance no matter where you are in Canada and the U.S.
Focus fully on your business while we take care of your equipment! The long-term leasing process: simplicity guaranteed! A qualified agent from our Montreal office will be appointed to you. He will examine your situation and your long-term semi trailer or tractor leasing related needs to offer you a customized solution. Customization and design of your equipment. Together we will evaluate your needs in order to design new customized equipment or select the ideal trailer for you in our fleet. Together we determine with you the term of the lease (1 to 10 years). We go through every step of the process with you. 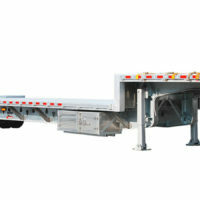 We guarantee a turnkey delivery.